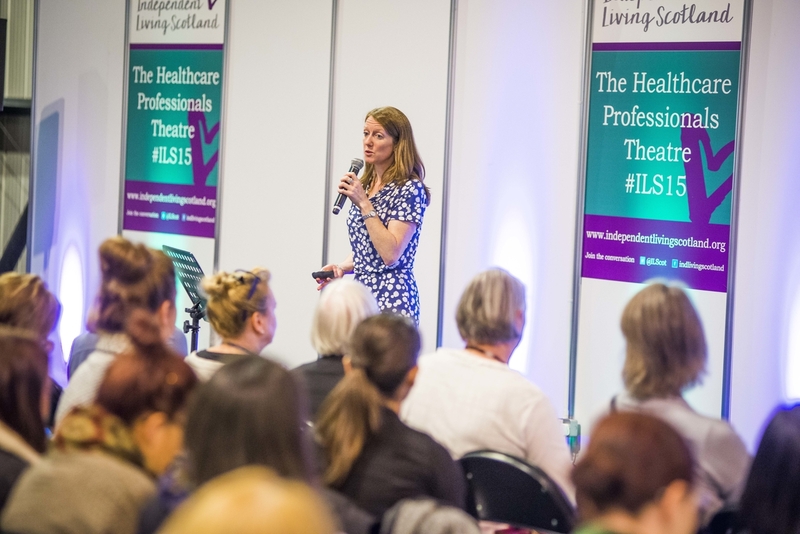 Last week we attended Independent Living Scotland at the SECC in Glasgow. And what a great show we had! It was wonderful to meet so many OTs, to talk about ideas and sign so many of you up for your free subscription. We hope you all had a worthwhile visit to the event and took advantage of the comprehensive conference programme that took place over the two days. The exhibition itself was filled with a great mix of new and existing products, ideas for sports and activities, respite care and accessible holiday accommodation and other services available. 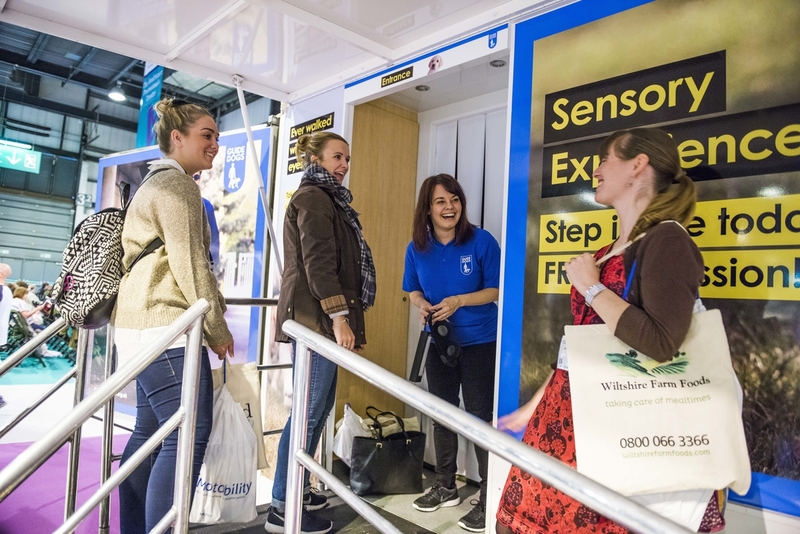 A personal favourite was the Guide Dogs Scotland unit, which offered visitors the opportunity to feel what it is like to be blind for a very short period of time. Their unit is set up in pitch black and you are given goggles to block out any light. Once inside you use your left hand to guide yourself around the unit, feeling every texture on the walls and working across objects to discover what they are, all the while you have outside noise being played too. It was a really unusual and quite disconcerting experience. It gave me personally a slight inkling to the anxiety that people with a visual impairment go through on a daily basis walking down the street. As the ladies on the stand explained to us, days where wheely bins are left out or when people park half up on the pavement can cause so many obstacles for people with sight loss. We should all be more aware of things like this and do our bit to negate any of these issues. Overall we had a great show and hope that we will see many more of you next year.